Rohit Shetty is one of the most famous directors in Bollywood. His films are always full of action and comedy. Whenever you hear, the name of Rohit Shetty movies, the first thing that hits our mind is blowing cars, songs, dance, and action. Rohit started his direction debut from Zameen 2003. He got fame from 2006 Golmaal: Fun Unlimited starring Ajay Devgan. With Singham franchise, Rohit Shetty has given Bollywood fans one of their favorite on-screen cops Bajirao Singham. 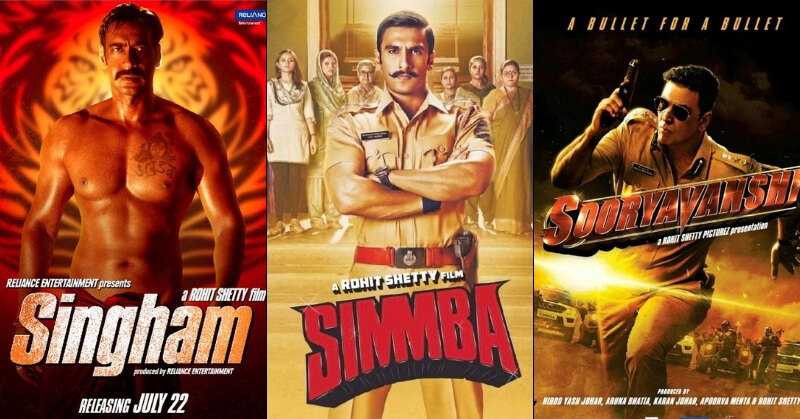 After Singham, Rohit Shetty brought another action cop movie Simmba featuring Ranveer Singh. 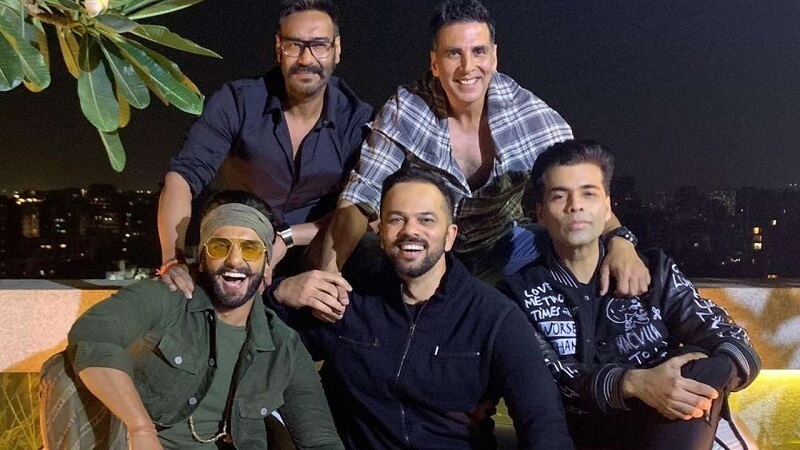 Both the characters are completely different and next year Rohit Shetty is bringing another name to his cop film series Sooryavanshi. Akshay Kumar will be seen playing the role of Sooryavanshi. It is the fourth of Rohit Shetty’s cop film series, after the Singham, Singham Returns and the most recent hit featuring Ranveer Singh and Sara Ali Khan, Simmba. These cop movies by Rohit Shetty has not only raised the bar and also our expectations. In Simmba, Akshay Kumar was introduced as Veer Sooryavanshi from the Anti-Terrorism Squad while Ajay Devgn reprised his role of Bajirao Singham role. Comparison between Singham and Simmba are inevitable, as both the protagonists are different like ice and water. The character of Simmba is completely different from that of Singham. While Singham was an honest, obedient and a brave police officer. Simmba is an anti-hero. He is notorious, dishonest, corrupt and accepts bribes until the situations and circumstances change him. Simmba is the story of an orphan child Sangram Bhalerao from Shivgadh the same town where Bajirao Singham was raised. He sees how police take money in the form of bribe, which motivates him to become a corrupt police officer. Ranveer Singh has enhanced the character of Simmba by leaps and bounds. His performance was well appreciated and he has taken the film to the next level. It was the first time he was seen playing the role of a cop and we got to admit, he nailed it. Ranveer Singh is a 5-star package. The way he gets into the character is mind-blowing. On the other hand, Sara Ali Khan made her acting debut with this film and she did her part perfectly. We knew it would be hard for any actress to go toe to toe with Ranveer Singh but Sara did it so easily, that shows us how huge of a star she is going to be in the mere future. On top of that, she looked ultra-gorgeous. You will also be able to see Bajirao Singham in Simmba. 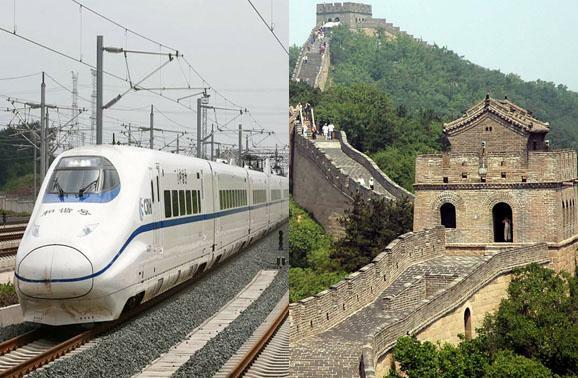 Some of the scenes will remind you of Jr. NTR’s Telugu movie Temper. If this is not enough, Rohit Shetty has surprised us with another powerful star Akshay Kumar. 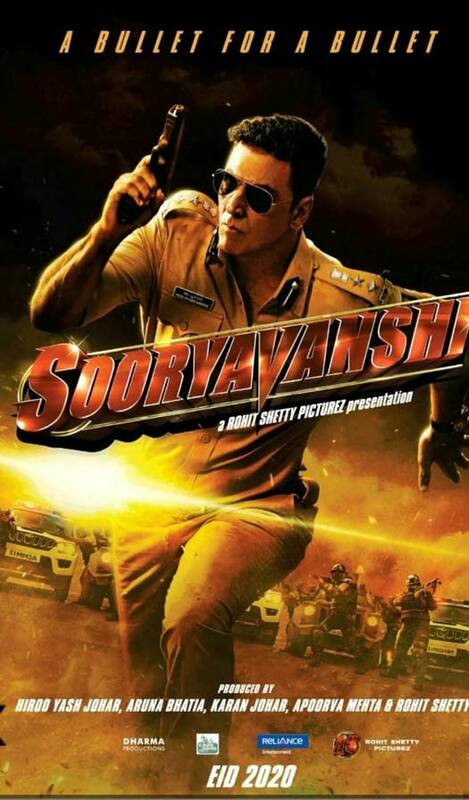 Like we said earlier, Rohit Shetty has introduced another cop in his cop universe and he is Veer Sooryavanshi. All this gives all the more reasons to go back to the movie time and again. 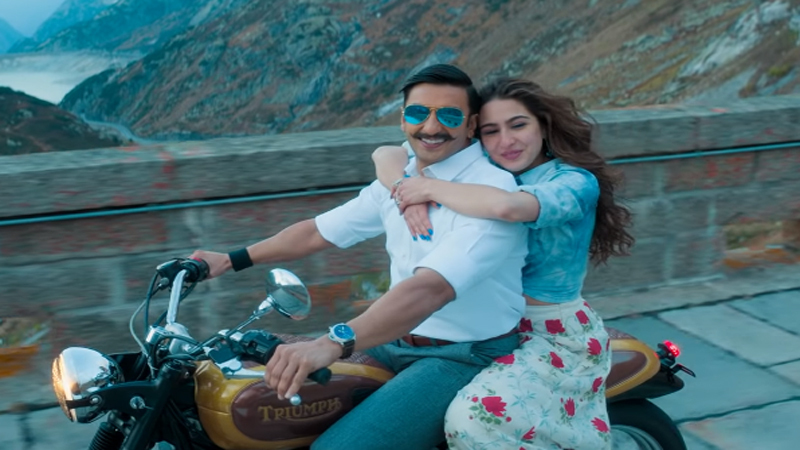 Simmba was an amazing entertainer, which earned a whopping 400 crores at Box Office worldwide. Did you people watched Simmba? How did you like? Let us know about the same in the comments below.